In the republic of Georgia, the Communists are long gone, replaced by . . . well, by what? Something much more confusing, that's for sure. There are no jobs in the cities. And when there are jobs, employees aren't compensated. And when they are compensated, it's because the jobs are . . . not strictly scrupulous. In the village, life goes on much as it always did, but these days, the homemade farmers cheese is giving way to the oil pipeline. And as for romance in this strange, confounding modern age . . . the less said, the better. But there's one man in Georgia who remains unseduced by corruption, unfazed by nostalgia, and unable to abandon chivalry, no matter how antiquated a notion it may be. This man is Slims Achmed Makashvili, a humble maritime lawyer and the hero of this brilliant novel. When Slims discovers an application for an American small business internship program sponsored by Hillary Clinton, he knows that he has found his calling. In his letters to Senator Clinton, Slims dreams of bringing efficiency, opportunity, and the American dream to his homeland, even as his friends and relatives embrace decadence, lethargy, and a staggering array of unsavory business practices. But when he finally gets to America-specifically to utopian San Francisco-Slims sees what reform and progress look like up close. And suddenly, his loud, bickering family and his anguished, joyful country no longer seem so grim. 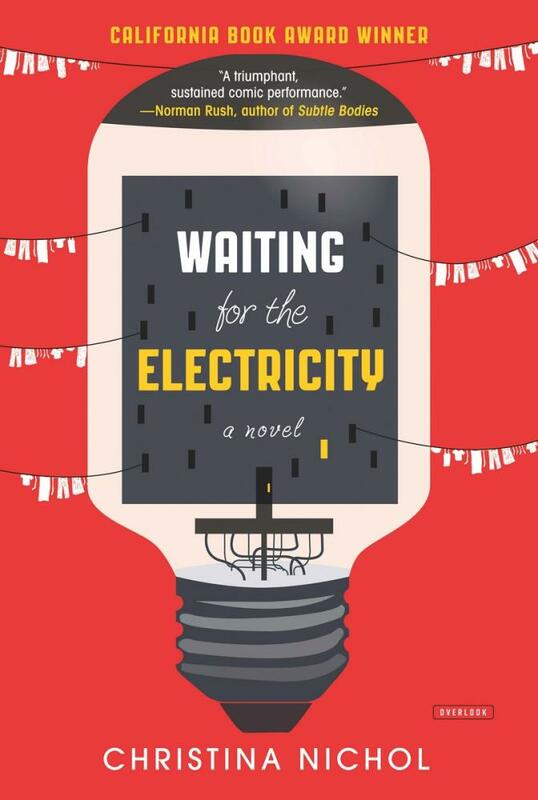 A gleeful picaresque, a hilarious satire, and a work of extraordinary empathy and imagination, Waiting for the Electricity is a marvelously imaginative debut novel.